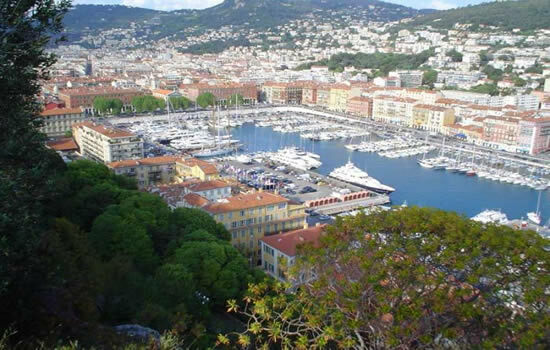 Yacht chartering in France offers unforgettable moments and wonderful vacations. The chic and gorgeous Riviera, with its bustling towns, the casinos of Monaco, and miles of white-sand beaches, is an adventure into French culture like no other. You’ll experience inspiring sailing along some of the earliest Western trade routes. From Marseille to St. Tropez, the Iles d’Or to the Calanques – there are resplendent beaches, majestic flora, and protected aquatic wildlife. - Rent a boat in Côte d'Azur. Our bareboat fleet out of Marseille is composed of excellently maintained monohulls, all superbly equipped for your comfort and safety. For a list of our available Bareboat yachts, please Click Here. - Rent a boat in Côte d'Azur. Our bareboat fleet out of the French Riviera is composed of excellently maintained monohulls, all superbly equipped for your comfort and safety. For a list of our available Bareboat yachts, please Click Here. - Rent a boat in the French island of Corsica. Our bareboat fleet out of Corsica is composed of excellently maintained monohulls, all superbly equipped for your comfort and safety. For a list of our available Bareboat yachts, please Click Here. From our base in St. Mandrier sur Mer, Port Pin Rolland, on the western end of the Azure Coast, you’ll experience inspiring sailing. St. Tropez has long been a favorite destination of artists, writers, and celebrities. An early trading port, it became a fashionable resort in the 18th century because of its long, golden beaches and nearby Provencal landscapes – and it still aims to please with fine French cuisine and designer shopping. To see information about our bases in Corsica, please Click Here.